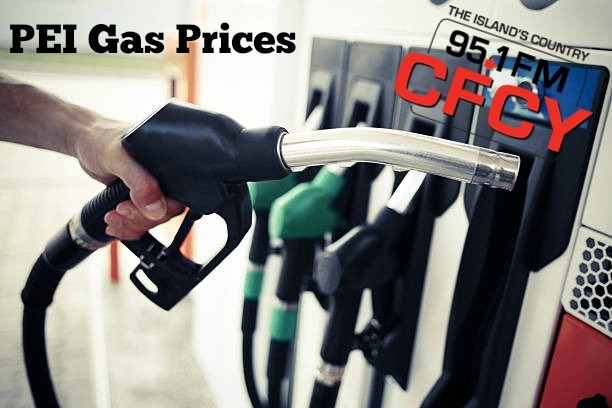 In an unscheduled price adjustment PEI gas prices went up 4.7 cpl on Saturday. It was the second price adjustment in 5 days and only 2 days away from the regularly scheduled price adjustment. In the same unscheduled adjustment, IRAC bumped Furnace & stove oil up 2.4 cpl and diesel 1.7. On Monday, the only fuel price adjustments made were to propane which go down across the board: Propane prices will decrease by 2.2 cpl for Irving Energy Distribution and Marketing, by 1.7 cpl for Superior Propane and by 2.0 cpl for Kenmac Energy Inc. Including taxes,pump prices for regular unleaded gasoline at self-serve outlets will now range from 128.8 cpl to 130.0 cpl. 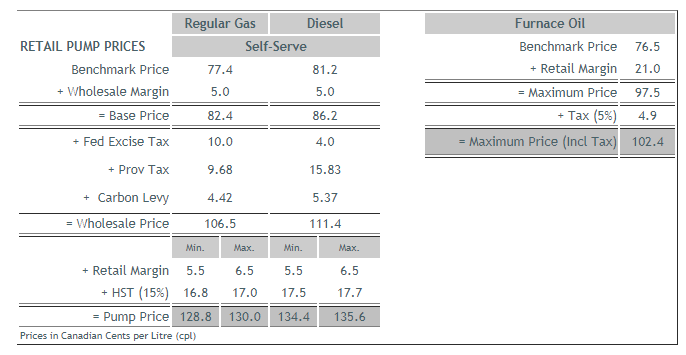 Pump prices for self-serve diesel will now range from 134.4 cpl to 135.6 cpl and the maximum price for furnace oil will now be 102.4 cpl including HST of 5%. 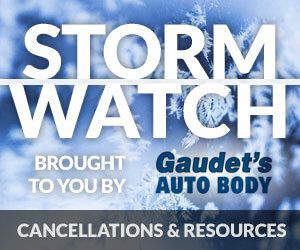 Maximum before tax propane prices will now range from 75.8 cpl to 77.2 cpl. The Commission’s next scheduled price adjustment will be on May 1, 2019. Significant increases in the price of crude, increased demand, and reduced inventory levels are causing a continuing rise in petroleum prices. Crude prices have risen 40% since December and 5% in the past two weeks. Demand for gas is up almost 6% above last year’s levels, while inventories have dropped more than 2%. Gas analysts are predicting consumers will be paying higher prices into the summer. The Commission determined that the regularly scheduled mid-month adjustment go into effect Saturday, April 13th because of the significant escalation in the daily market price of petroleum. All prices based on average pump price according to GasBuddy.com except for PEI & National Average which come from the IRAC press release.